5,000 feet above sea level is where you’ll find one of the most unique formations on Earth – Tower Butte. It should come as no surprise that a place so remote can only be reached by helicopter. 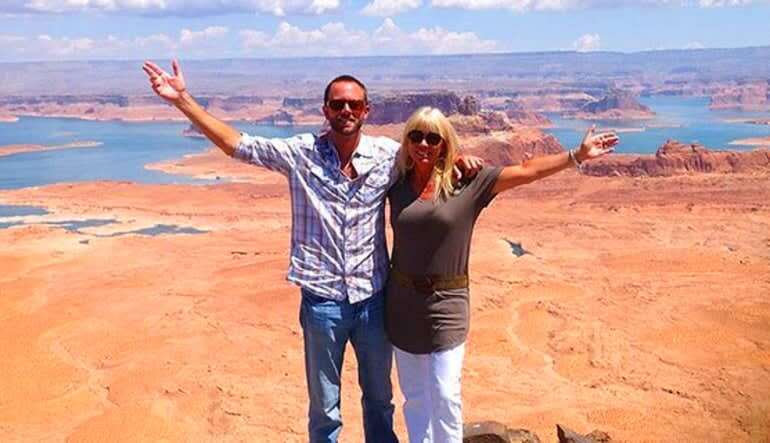 Departing from the heliport in Page, AZ, this quick 10 minute tour each way affords tons of photo opportunities. 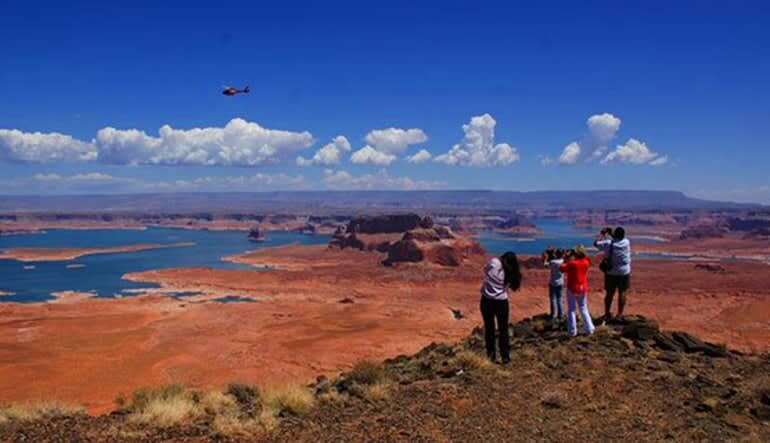 See Glen Canyon, Lake Powell, the Kaiparowitz Plateau, the Grand Staircase and the Vermillion Cliffs. 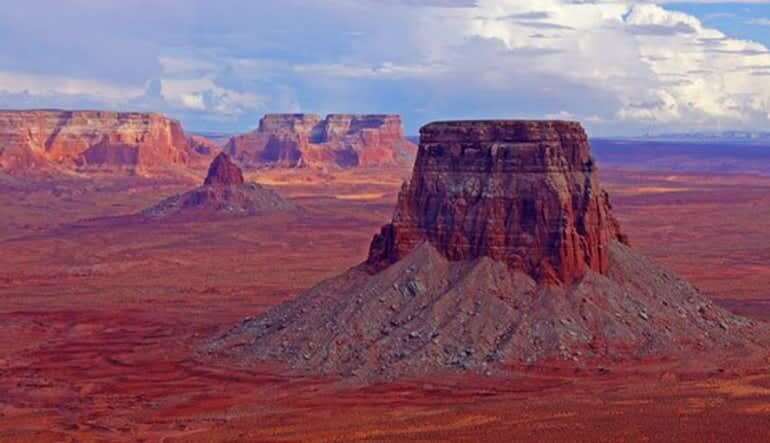 Enjoy approximately 20 minutes on the Butte for sensational photo opportunities and interpretive information about the Navajo culture and the ties to their Land. 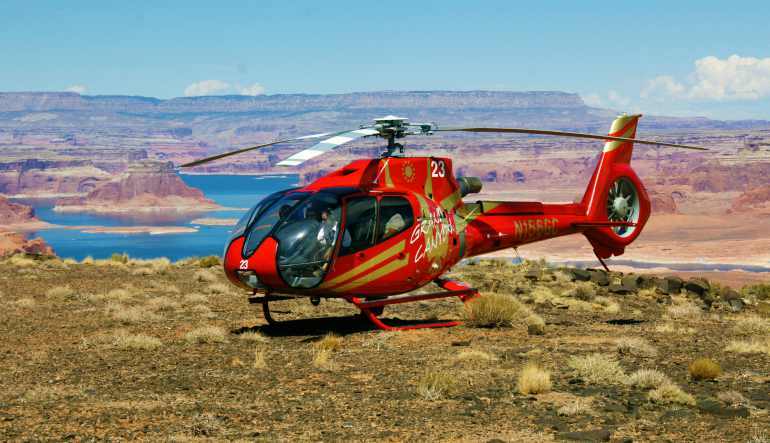 You won’t believe your eyes on this helicopter tour of Page and Lake Powell. The 360-degree panoramic view from Tower Butte is like nothing else! 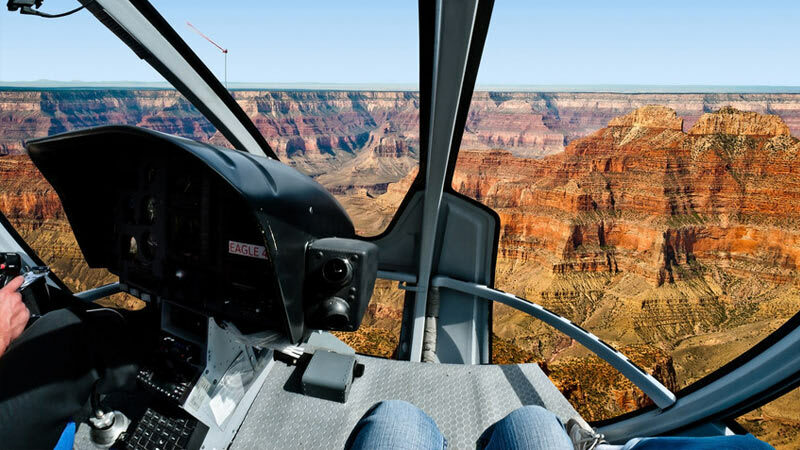 Book your helicopter ride now! Mark was a great pilot, knowledgable about the Page area and very friendly. Amazing experience, the pilot was lovely, fantastic and so knowledgeable .. trip of a lifetime !! !